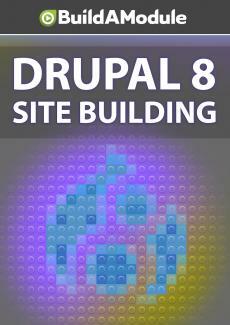 Challenges for chapter 2 of "Drupal 8 Site Building"
Three challenges for you to test your ability to install modules, navigate Drupal.org issue queues and provide heart felt thank-yous to developers. Let's turn on the overachieverator. So it looks like we have three challenges. What we're going to do here is read through them, and then we'll walk through the steps of accomplishing them in the solutions video for this chapter.